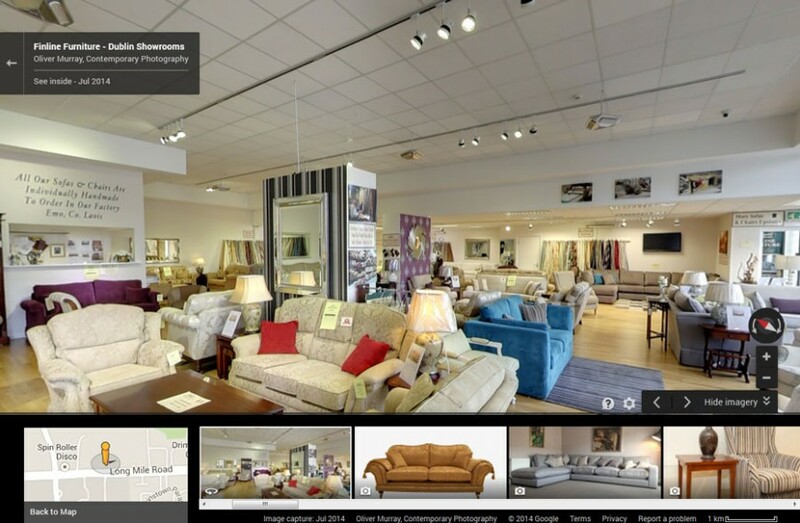 Business View – Book your Google Maps Virtual Tour Now! Contact us now and we will schedule a visit to your premises as soon as possible. For smaller premises we may be able to complete the survey and shoot the same day. Larger premises may require that the shoot is scheduled at a later, mutually suitable date and time. The sooner you book the quicker your Google Virtual Tour will go live! 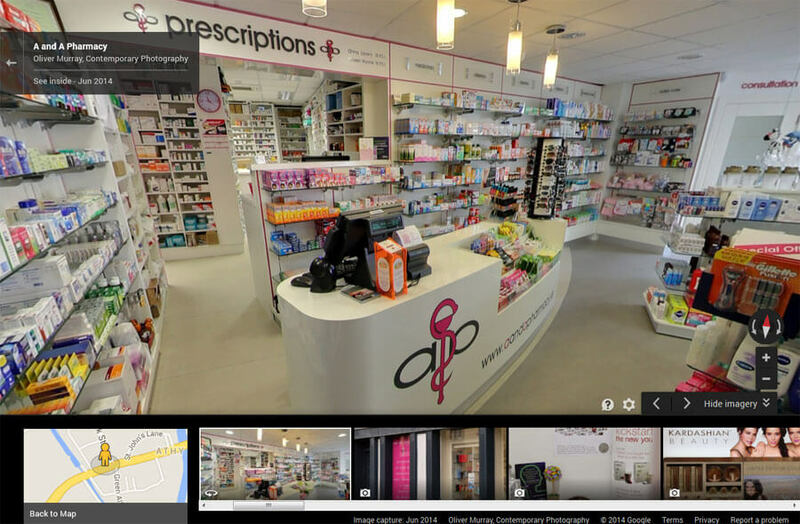 So whether your business is located in Ulster, Munster, Leinster or Connaught give us a call to book your Google Maps Business View 360 degree virtual tour. Google Business Views was recently rebranded as part of a major overhaul of Google Maps and related products.have been published for tens of thousands of businesses all over the globe. We supply Google Business View everywhere in Ireland from Dublin to the counties and cities of Cork, Galway, Limerick, Kilkenny and Waterford, to the counties and towns of Kerry, Clare, Sligo, Donegal, Meath, Offaly, Westmeath, Leitrim, Louth, Wexford, Tipperary, Sligo, Cavan, Longford, Meath, Wicklow, Monaghan, Carlow, Kildare and Roscommon. We supply professional quality virtual tours for Google Maps Business View, formerly Google Business Photos, throughout Ireland. Google Maps Business View will benifit all businesses in Ireland!